What you may not know is he’s also the owner of a gin company. 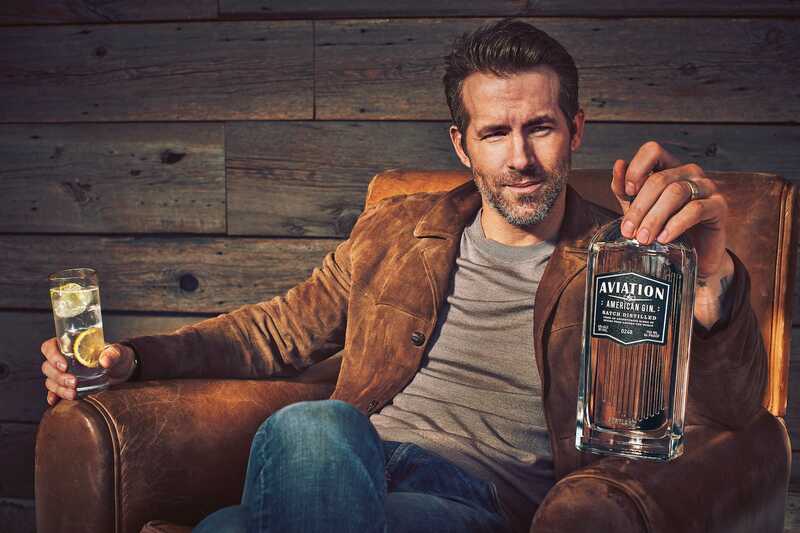 The actor announced today that he is now the official owner and chairman of Aviation Gin, owned by Davos Brands – and it all came about after he tried the gin for the first time, declared it the “best-tasting gin in the world,” and decided to invest. Aviation, which was founded in Portland, Oregon, is one of the world’s best-rated gins, according to data from Wine Enthusiast, a drinks magazine. The company told Business Insider that it sold around 25,000 cases in 2017. Last year, George Clooney’s Casamigos tequila company sold for $US1 billion to drinks giant Diageo – so it’s easy to see the appeal. In the message, Reynolds joked that he doesn’t have a desk or an assistant, and is likely to spend his days being photographed, and drinking gin. Whatever his involvement, it will be interesting to see if it works as well for him as it did for Clooney.